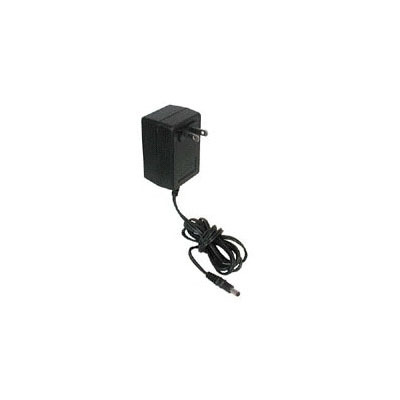 Powerheart G3 intellisense lithium battery – 4 Year Operational Guarantee. 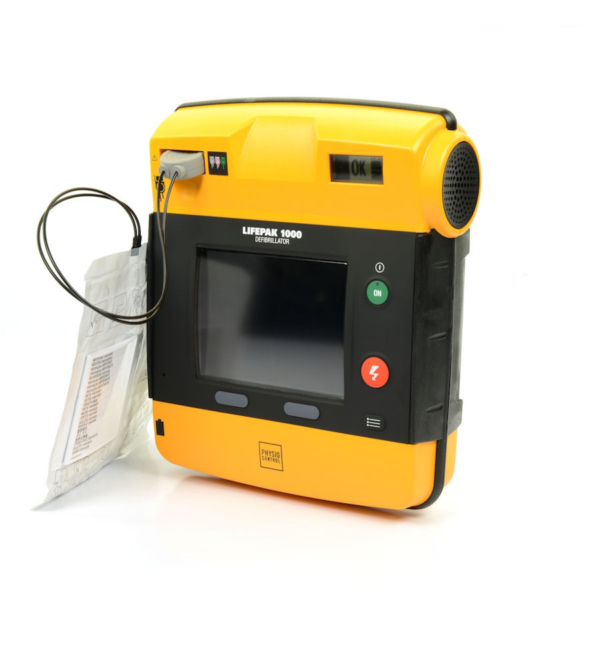 The Powerheart G3 is powered by a medical grade Intellisense battery, providing performance and reliability for your Defibrillator. 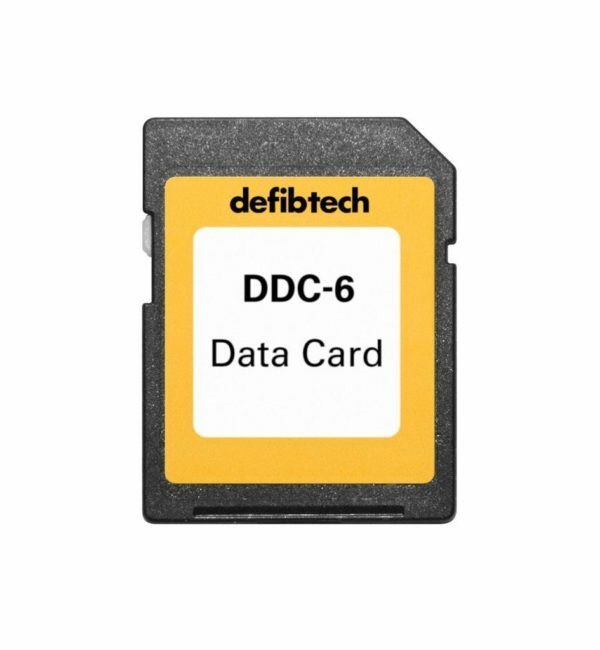 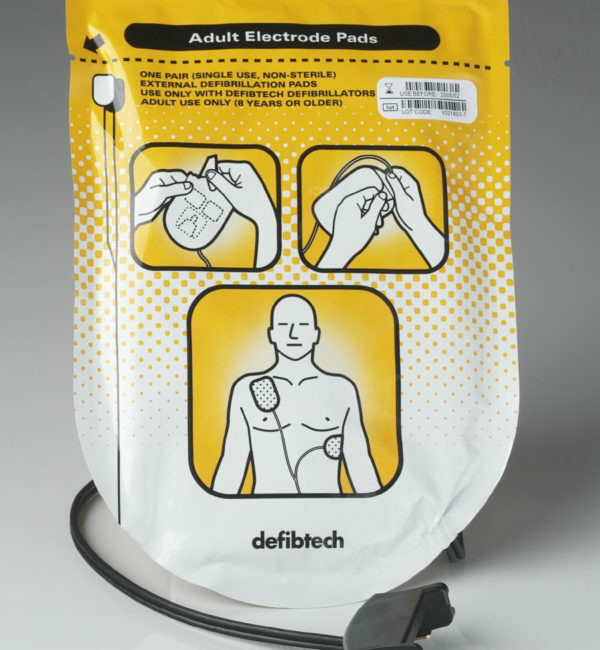 This dependable battery is tested rigorously at Cardiac Science and then tested each day it is installed in your Powerheart AED for presence and functionality to ensure readiness. 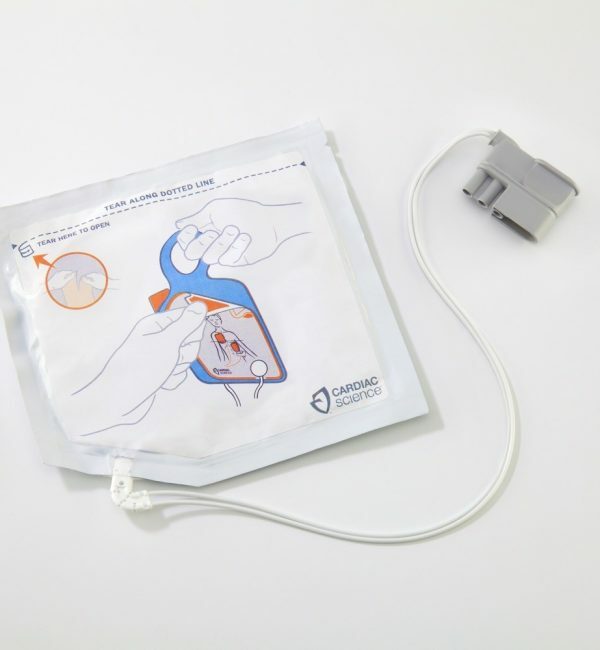 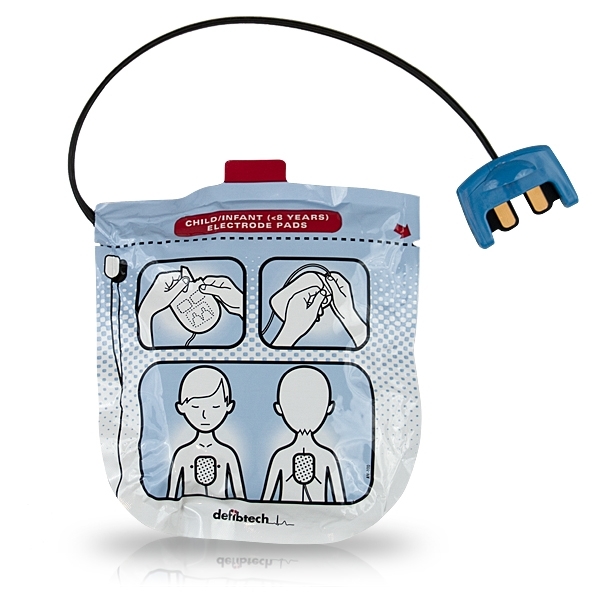 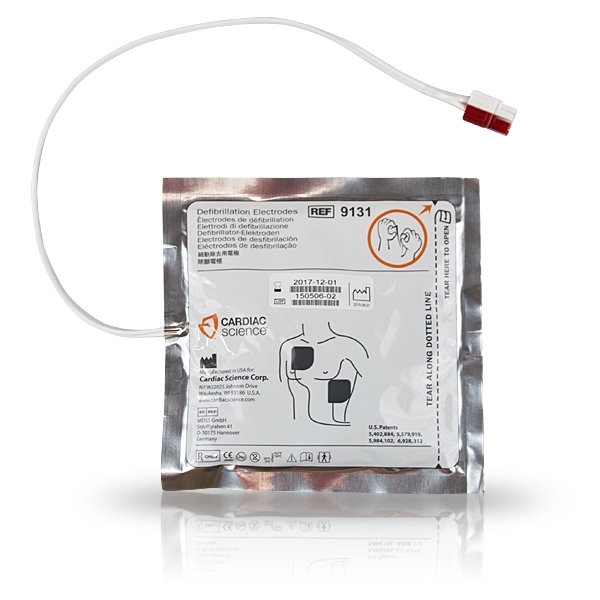 Once Intellisense™ supplies are installed in your Powerheart AED, years of reliable performance is delivered. 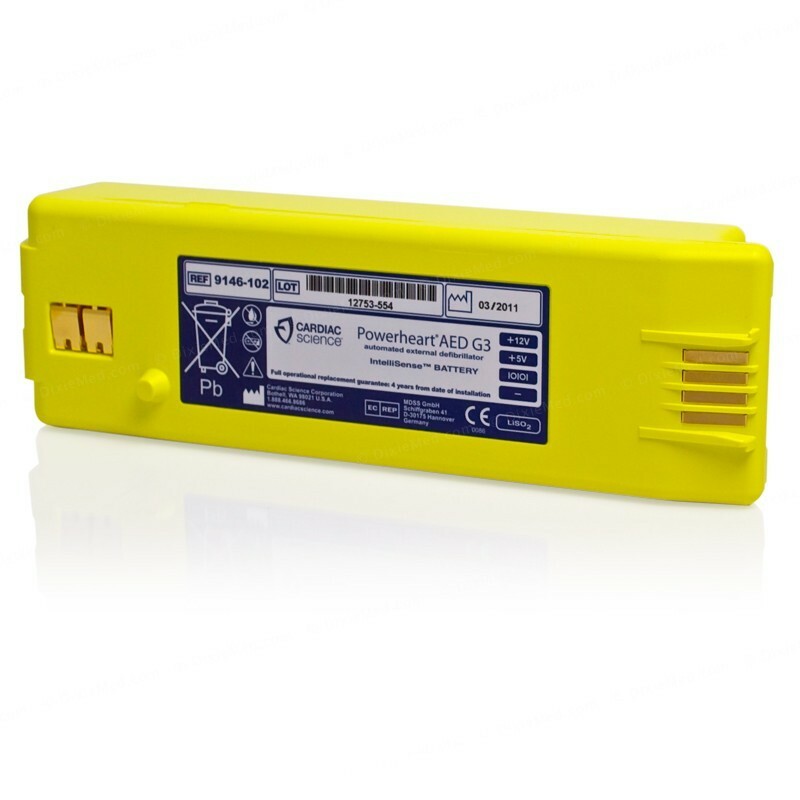 In fact, each Intellisense AED battery comes with a 4-year performance guarantee. 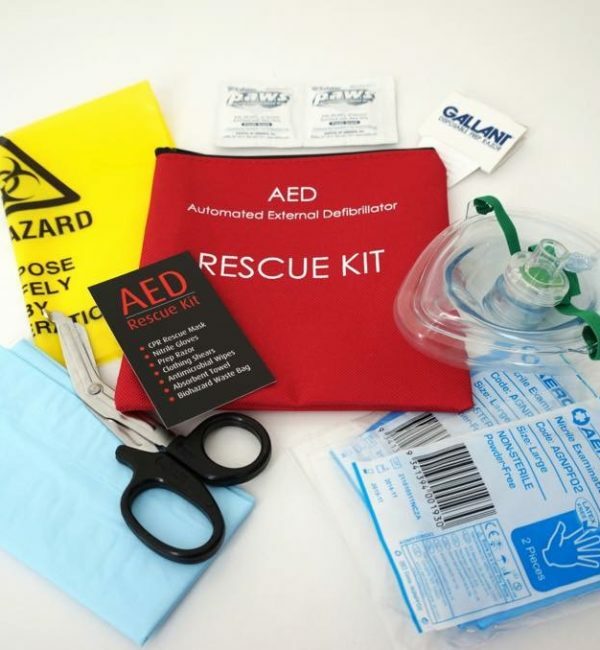 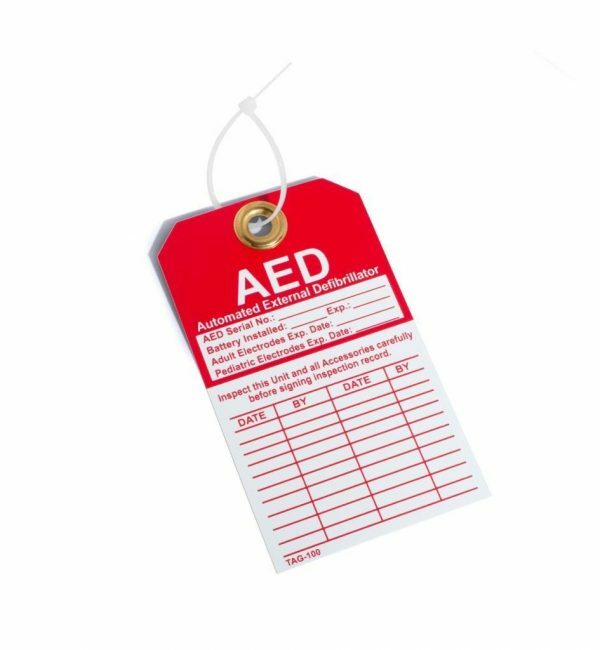 When purchasing a battery, it is also import to ensure that your Defibrillation Pads are still within their expiry to date.